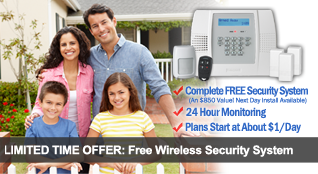 For a limited time, receive a security system (an $850 value with next day installation available) when you sign up for a monthly monitoring plan. Plans start at about $1/day. Contact us today for more details. Alarm Co, Inc. offers a do it yourself program that allows you, the customer, to install the security system and its peripheral devices. We will support the programming and apply the system online. We also provide a service call for a minimum fee of $45 if you need assistance. 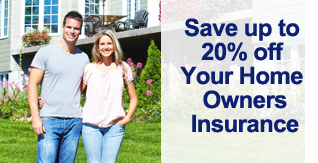 When you arm your home with a security system, you could save up to 20% on your homeowners insurance. We will supply you with a certificate to provide to your insurance company in order to get the discount. To learn more, please contact us by filling out the form on the left.